From June 2016 to June 2017, the world’s 10 highest paid YouTubers have earned about $127 million collectively. Of this $11 million have gone to 6-year-old Ryan for reviewing toys. Still not impressed? Then, consider this - 7 out of 10 millennials’ buying decisions are based on peer recommendations while only 3% consumers buy products because of a celebrity endorsement. These are big numbers and pretty hard to ignore unless you are living in a cave. With the way digital marketing has evolved over the years, influencer marketing has taken the marketing world by storm. Budgets and investments are increasing every year for influencer marketing. 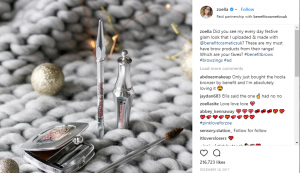 There is no doubt that influencer marketing has the reach to increase brand awareness and, in turn, drive conversions. Not just that, it has some impressive return on investment if done right. After all, there is nothing else around that gives you a 11X higher ROI like influencer marketing does. The kind of results you get from an influencer marketing campaign depends on how you implement it. Here are 5 ways you can implement an effective influencer marketing campaign to increase conversion rate. If you want your campaign to work, you need influencers who have the right audience. Every influencer is an expert in a given field - be it fashion, food, travel, lifestyle, tech or health. Even their followers belong to certain niche. 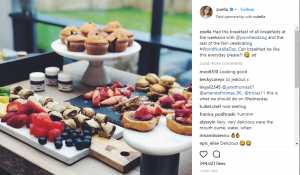 A tech influencer won’t really have an audience interested in food or say a fitness enthusiast will not necessarily follow a fashion influencer. You need an influencer who aligns with your brand and whose target audience is from your niche. They know their market better than anyone else. Once you have the right influencer, follow them on social media to understand more about how they interact with their followers. It will also give you a better idea of what people are talking about in your field. Zoella, a beauty and food enthusiast has over 11.1 million followers on Instagram and over 12 million subscribers on YouTube. U.K’s Benefits Cosmetics has made the right choice by entering into a paid partnership with her knowing her expertise in the fashion industry. This one post of hers has 216,000+ likes and more than 430 comments. Knowing her interest in food, Nutella roped her in to promote the brand. This post with a delicious-looking spread has received 344,000+ likes and more than 970 comments. Finding the right influencer is the main key to a successful campaign. There are many platforms, like Grin, that not only help you find the right voice for your brand, but also takes care of the entire campaign for you. An influencer knows his target audience much better since they engage with them on a regular basis. If you are seeking a successful influencer marketing campaign, identify what makes the influencer famous in his niche and let them handle the content creation. Influencers have their own style that their followers identify with and value. 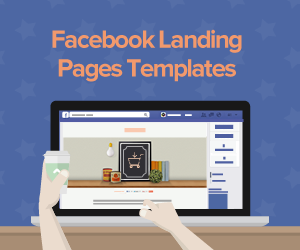 You have to let their style seep through the content of your campaign to make it more authentic. That is not to say that you let them get away with their creativity completely. Give the influencers an idea of what kind of a content you expect from them keeping the brand identity in mind. Then ask them for their input on how it can be better packaged for the audience. Photographer and influencer Chris Burkard is a brand ambassador for clothing brand prAna. 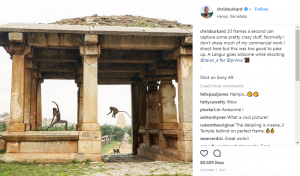 His stunning photography is his USP that has got him over 2.9 million followers on Instagram alone. He uses his skill as a master photographer in his branded content as well. Once you have an audience, you need to figure out ways to drive engagement and eventually make sales. Promo codes are a great way of capturing an audience’s attention so that they are compelled to take action. Promo or discount codes encourage people to buy since they don’t want to miss out on a discount, especially one that’s promoted by someone they follow. You can create a discount code that the influencer can promote through their social media platforms. Have a unique promo code for each influencer so you can keep track of which influencer is driving greater conversions. 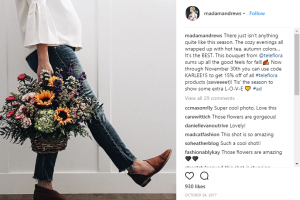 Floral delivery service company Teleflora roped in influencer Karlee Andrews (over 118,000 followers on Instagram) to promote their brand. They gave her a unique promo code of 15% discount that her followers could use to make a purchase. 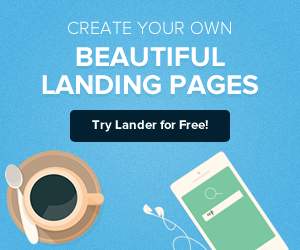 Another way to increase conversion is through competitions and giveaways. When a prize is in the offering, there is always excitement that gets more people to join in. While planning a giveaway or a competition, make sure that the prize is something that people would like. Details on how to enter, last day to enter and how a winner will be chosen should be clearly mentioned. Also check all the federal and state laws beforehand so that you don’t get into any legal trouble. 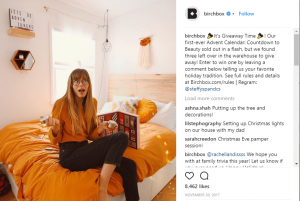 Grooming and lifestyle ecommerce store Birchbox regularly hosts giveaways on its Instagram page for its 596,000+ followers. The brand then gets influencers like @steffyspandcs to promote the giveaway, which they then regram on their page. For a successful influencer marketing campaign, it’s important that you have a good relationship with your influencers. This is important if you want a good and authentic campaign from an influencer. Their love for your brand reflects in the way they promote it. As a brand, you need to regularly engage with your influencers but also promote their content on your social media platforms. If you want an influencer to work for you in the future, make sure that she is happy at the end of the first tie-up. The compensation that you offer should be fair and competitive. You can also reward an influencer for their time and effort, just a simple gesture of thanks. Co-creating with an influencer also helps in nurturing a good relationship with an influencer. 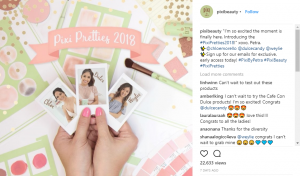 Beauty brand Pixi collaborated with beauty influencers Dulce Candy (over 1.1 million Instagram followers), Chloe Morello (over 1 million Instagram followers) and Weylie (over 446,000 Instagram followers). These influencers have been named Pixi Beauties for 2018. They have begun their partnership by having the influencers create their unique multi-use palettes. 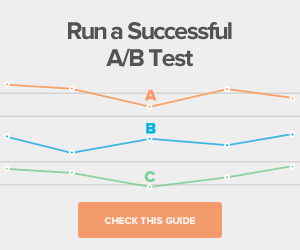 So these were the five ways you could drive your conversions and boost brand awareness. Increasing conversions is one of the primary goals of an influencer marketing campaign. 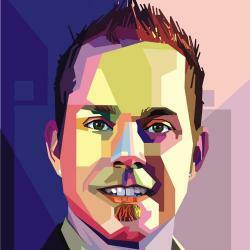 High conversion rates means a higher return on investment which is the whole idea of marketing. Influencer marketing has captured everyone’s attention because the approach is very different from the marketing campaigns of the last decade. This difference is not just in the way a brand engages with a potential customer but also in the way everything can be tracked. 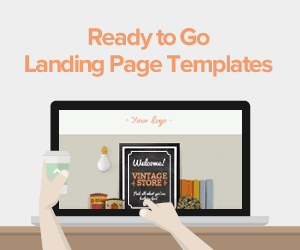 You need to keep all these points in mind before launching your campaign to ensure success.